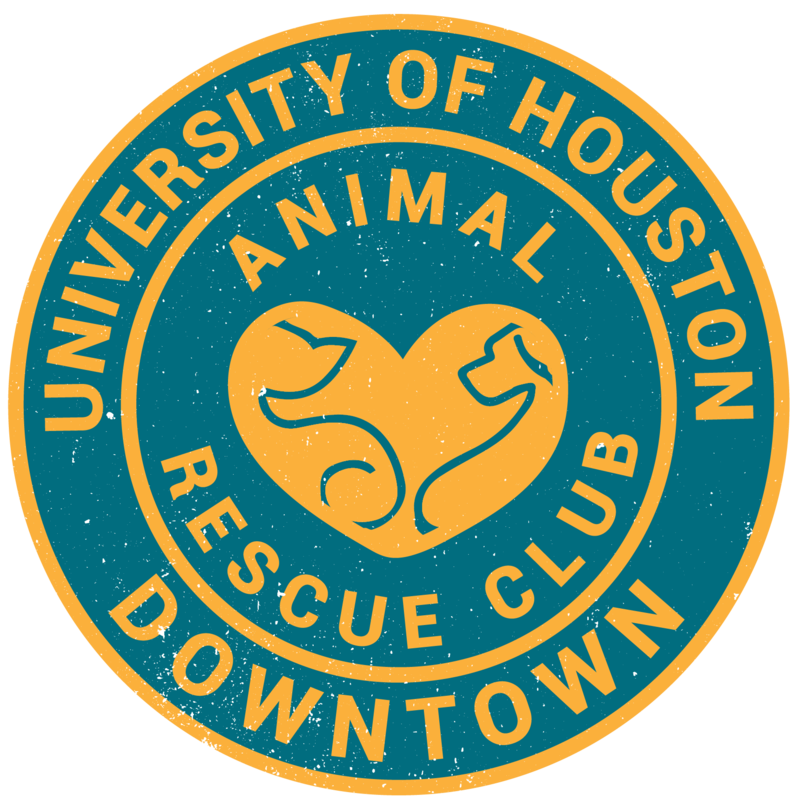 The Foster and Adoption Coordinator will work with our partner organization, Houston Pets Alive (HPA), to help UHD students foster or adopt cats or dogs through HPA. The Coordinator will make sure that UHD students can contact the appropriate foster and adoption staff at HPA to help the student locate a new foster/adoption pet; get the supplies the pet needs; get the neutering operation and vaccinations required by law; get the food and supplies the foster pet needs; prepare a foster pet for adoption; and assist UHD students with post-foster/post-adoption needs. If you meet the officer requirements and are interested in helping us by becoming a Foster and Adoption Coordinator, please complete the form below, and an ARC officer will be in touch soon!